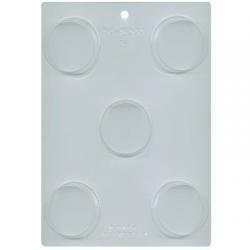 Made for professional bakers and pastry chefs in Germany. 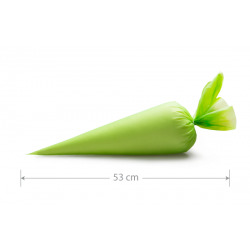 This heavy weight, extra large 28" piping bag, provides exceptional durability. Each bag has reinforced tip and hemmed top with hanging loop. Made of thick cotton felt coated with polyurethane. Softens with use.